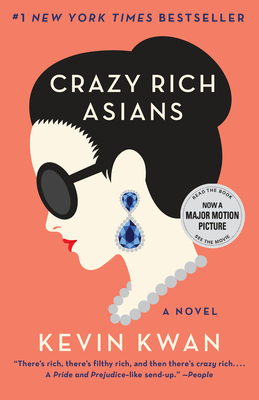 A quirky book about an interconnected group of families in Singapore who are rich beyond all imagining! A favored son, living modestly as a history professor in the United States, decides to bring his girlfriend home to meet the parents. Unaware of her boyfriend's privileged background, Rachel confronts a group of entitled, prejudiced, and competitive strangers. Let the crazy fun begin!